16 oz serving: 180 cal, 2g sugar Dry, and smooth tasting. This is on the can, and I agree. " 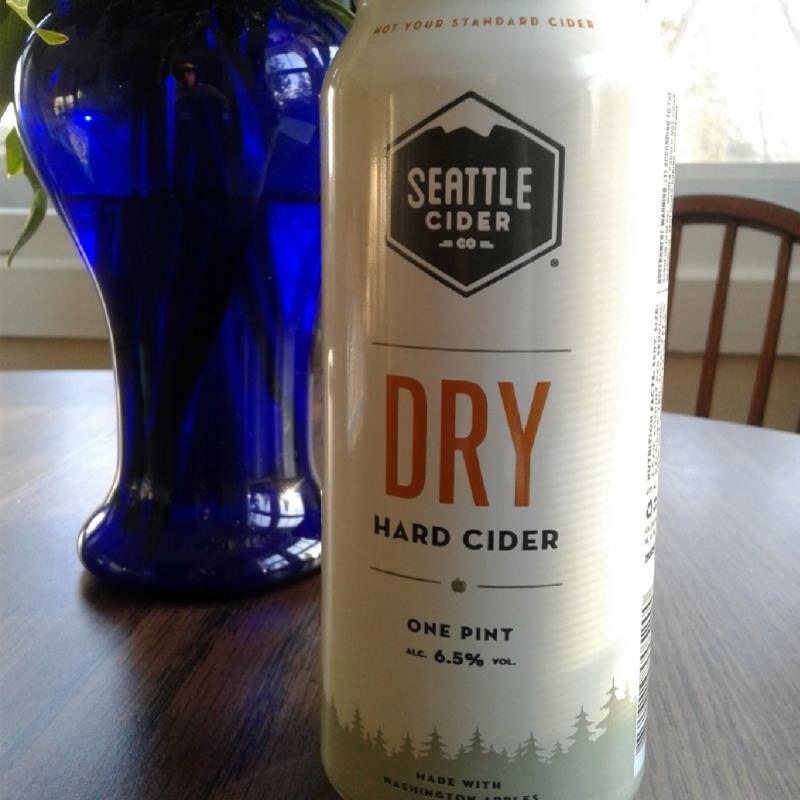 With almost no residual sugar, this golden orange cider begins with notes of underripe peach that lend way to a dry, pleasantly tart finish."